At long last, Google is bringing support for Microsoft Exchange accounts to its Gmail app on Android. 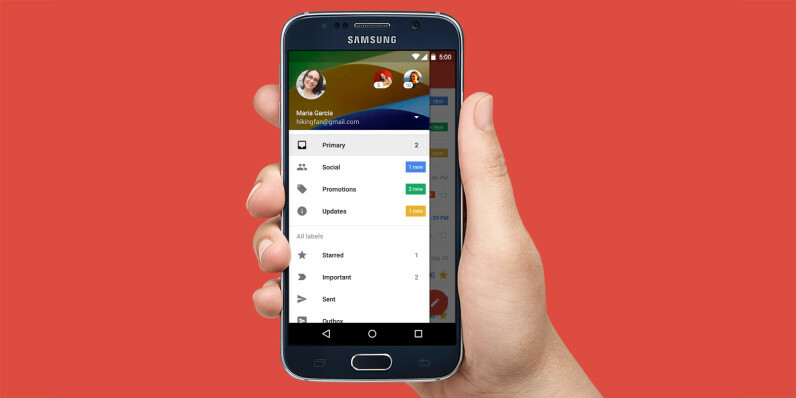 The update will allow more enterprise users to access their secure work email through Google’s wildly popular app. This feature been available only on Nexus hardware until now, but is currently rolling out to all Android devices. It isn’t clear if Exchange support will also come to the iOS app at the same time. We’ve contacted Google to learn more and will update this post if there’s a response.